One night last week,I started reading this book just to get it started so I would finish it next day. 2 hours later, i had finished the book and had such a huge smile on my face. This is a story of Akriti ,Zyan and some more people who are a part of their world. Akriti and Zyan are as different in approach to life as much they are similar in interests and understanding of life. 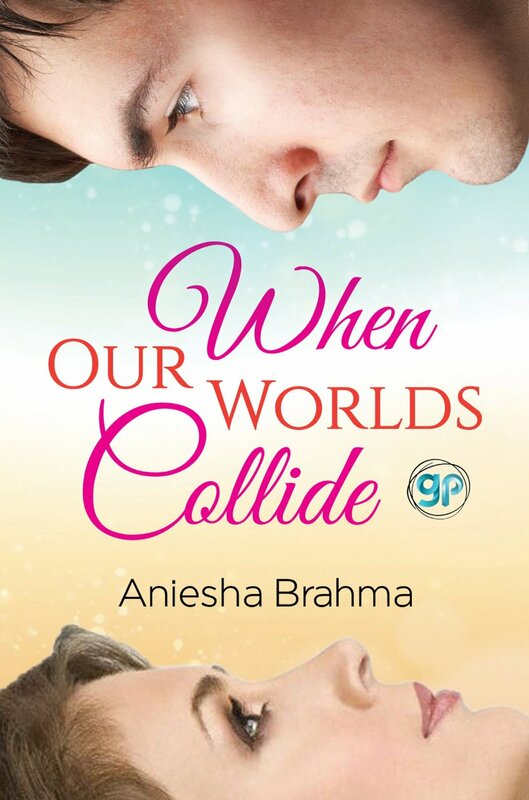 But this book is not about the plot but more about how Aniesha has treated it with her words and understanding of characters. There is this whole range of love and friendship saga that we all go through and sometimes we do realize its neither the end or the beginning of either. It is a ride life offers us at times and one should just enjoy it. Aniesha is one of the few authors who really write YA in true sense. The way the changing emotions and trends are captured in this novella is brilliant. The book size is perfect , flow of the story too. This is a book for readers of all ages and taste.